UNDER CONSTRUCTION. ESTIMATED COMPLETION DATE 06/30/2019. The JOSEPH 2000 Floor Plan. 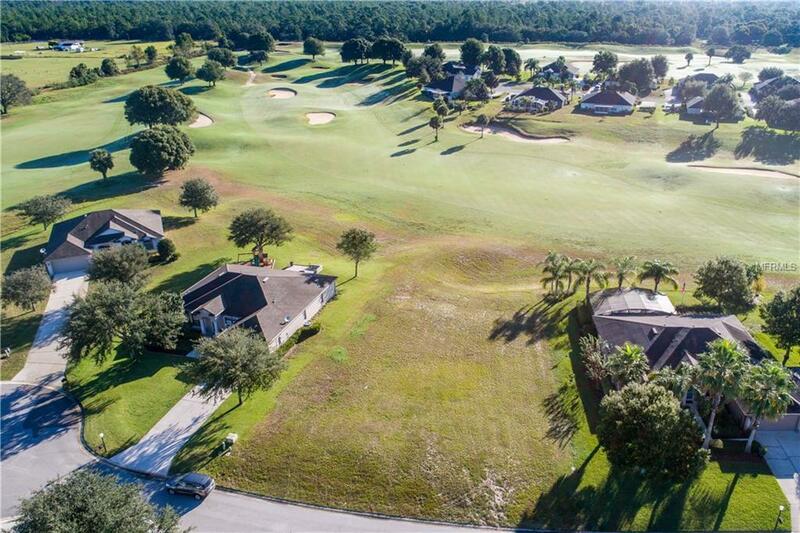 A thoughtful open floor plan with 4BR, 2BA sited on 1/3 acre golf front lot located in The Villages at Black Bear Golf Community -- a deed-restricted golf community which offers a tranquil country setting, yet just 5 miles east of downtown Eustis. 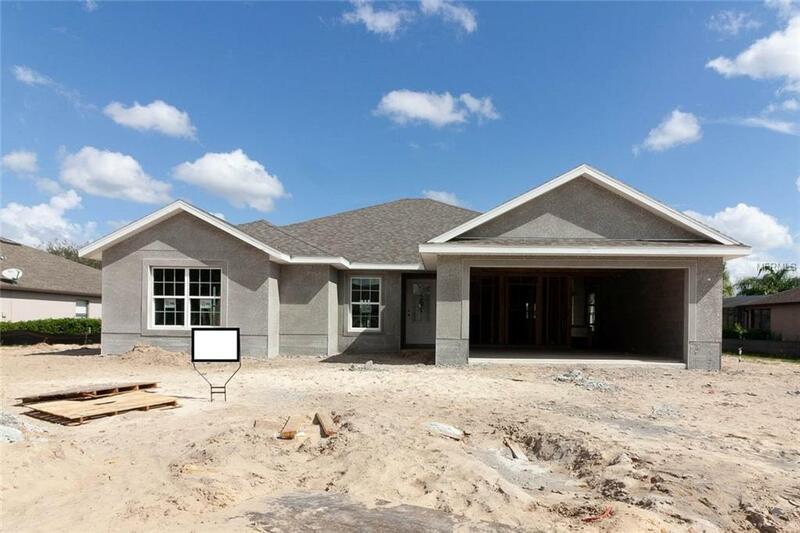 This beautifully designed home, maximizes space to create an incredible single-story residence with a traditional look you are sure to love. 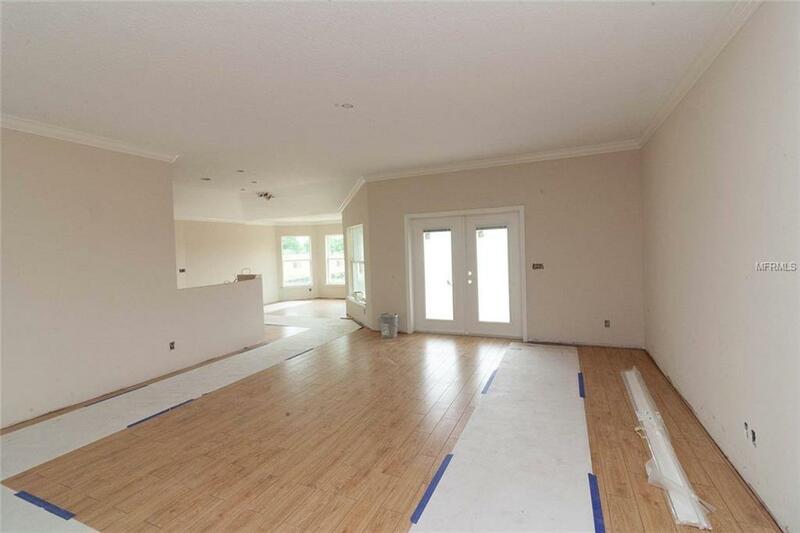 The foyer leads you to an open floor plan that features over 2,000 sqft. 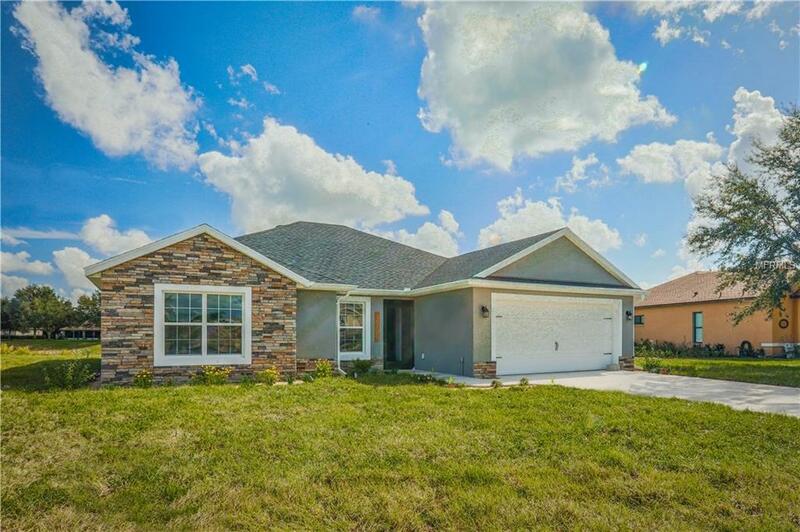 of well-designed space and boasts beautiful bathrooms, elegant lighting, rounded drywall corners, wood-look tile flooring, 5-1/4" crown molding and baseboard trim in common areas, plus Energy efficient home saving features. The gourmet kitchen comes complete with granite counter tops, breakfast bar, maple wood cabinetry, dishwasher, range, microwave and a pantry to satisfy all of your culinary needs. In the secluded master suite you will find a bathroom complete with dual sinks, garden tub, granite counter tops as well as an expansive walk in closet. What a great lifestyle and an unbelievable value! Built by Kevco Builders -- Lake County's most award-winning and trusted builder with over 35 years of experience. Black Bear Reserve is just 20 minutes from the picturesque village of Mount Dora with its galleries, sidewalk cafes, and full calendar of festivals. Black Bear Reserve's amenities include an 18-hole golf course, and tennis courts. Additional Lease Restrictions See Hoa Rules And Regulations For Lease Restrictions.